Covenant Journey Travel provides an unforgettable, life-changing experience in Israel. The Holy Land tour was designed with a bold vision to create a unique Israel experience that will strengthen your faith and inspire you to be a goodwill ambassador for Israel. What Makes Covenant Journey Travel Different? 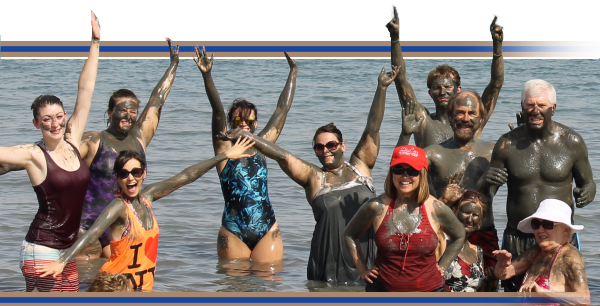 Covenant Journey Travel provides the best opportunity for a spiritual and learning experience that will last a lifetime. We pay attention to the details to make this journey a life-changing experience. Covenant Journey Travel is committed to make your journey to Israel a life-changing experience that will last for a lifetime. 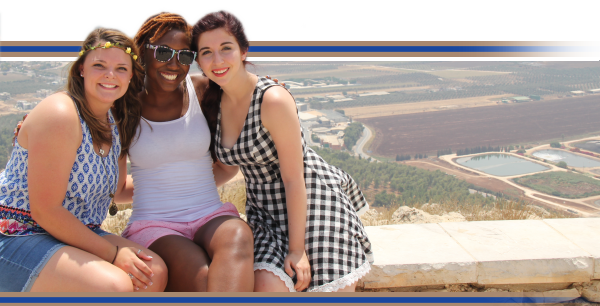 Learn More and Book Your Tour to Israel! To register for an existing tour, click here. Although the itinerary is subject to change, each tour usually includes the same sites. View the General Itinerary. To inquire about creating your own tour, call our office today for more information at 407-875-1967, or email Travel@CovenantJourney.org.